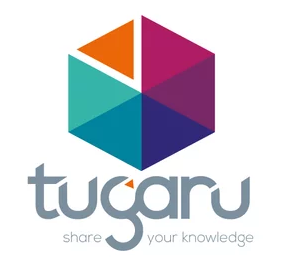 Totara Social is an Enterprise Social Network (ESN) designed to foster collaboration, communication and knowledge sharing across the extended enterprise. 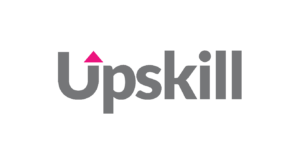 Automated LMS for administrators to track employee progress, manage course registration (online, classroom, and webinar), and more. TutorPro’s cloud-based (or installed) LMS is used by major corporations, top law firms and leading learning vendors world-wide. 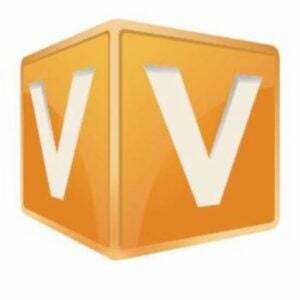 With an intuitive and customizable interface, our LMS is the perfect hub to support your firm-wide eLearning strategy. 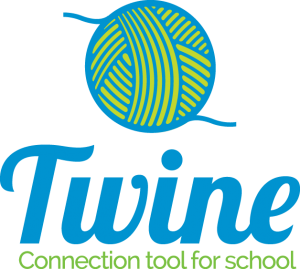 Designed for small to medium private and charter K-12 schools, Twine combines outstanding LMS tools including social classrooms, lesson planning, assignments & communications with SIS functions for scheduling, grades, attendance, report cards & more. 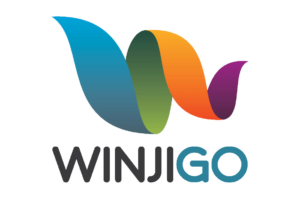 Winjigo system offers a wide variety of educational features that enable the teachers to cope with the ever-changing technological environment, and make the learning process easier and faster for the students.